On Tuesday, the DC Sustainable Energy Utility (DCSEU) issued two requests for proposal (RFPs) worth up to $9.6 million seeking contractors and developers for one of the largest income-qualified solar energy efforts in the country. The District Department of Energy and Environment (DOEE)’s “Solar for All” program, which kicked off in 2016, is designed to decrease energy costs for thousands of low-income DC families. The DCSEU will implement a new round of “Solar for All” initiatives starting in 2019 with $32 million in total funding available over three years. Solar contractors and developers can find more information about the RFPs on the Contracting Opportunities page of the DCSEU’s website. The deadline to submit questions about the RFPs is December 17, 2018 and the deadline to respond to the RFPs is January 9, 2019. Selected bidders are expected to be awarded in early 2019. The DCSEU is pursuing developers to build community renewable energy facilities (CREFs) as well as contractors to install solar systems on approximately 100 income-qualified DC households annually. 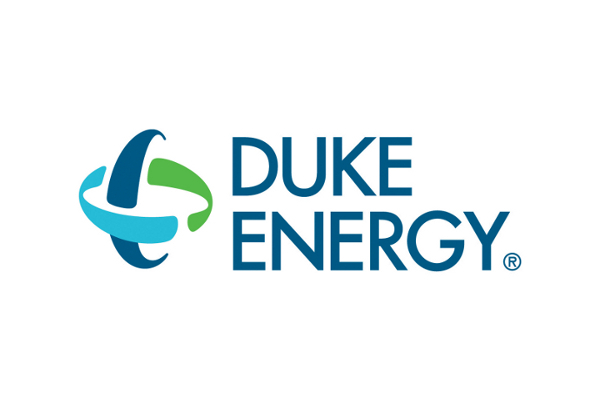 Furthering efforts to provide renewable energy to customers, Duke Energy Carolinas issued a request for 750,000 megawatt-hours (MWh) of energy located in its territory. The RFP is open to solar, wind, biomass, landfill gas and other facilities that qualify as a renewable energy resource under REPS requirements – excluding swine and poultry waste. Facilities must be located in the DEC service territory. 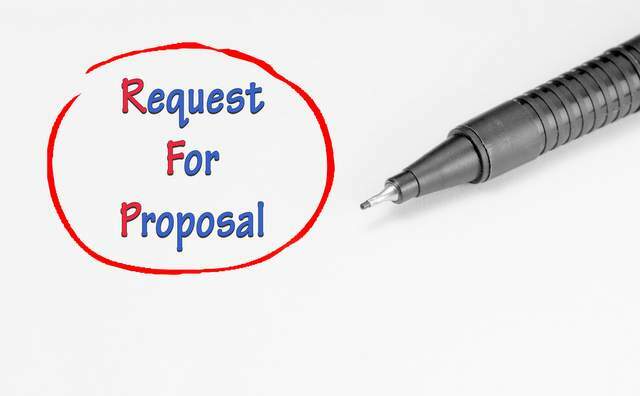 Click here for info on submitting an RFP. The RFP calls for 750,000 megawatt-hours of renewable energy and associated renewable energy certificates (RECs) located in the DEC territory. A REC, equaling one megawatt-hour of renewable energy generation, demonstrates Duke Energy’s compliance with the renewable energy mandate. The 750,000 MWh figure is about what 400 MWs of solar capacity would generate in a year. When operating at peak capacity, it is enough to supply the energy needs of nearly 62,000 residential houses. • project development proposals that are in the late stages of development where Duke Energy would take ownership and build the new facility. Proposed projects must be in operation by Dec. 31, 2018. Appalachian Power has issued pre-qualification documents for parties interested in bidding on an up-coming Request for Proposal (RFP) for up to 10 MW AC of ground-mounted solar energy resources located in Virginia. The RFP will seek proposals that allow Appalachian either to own one or more solar projects or purchase such solar projects’ output under one or more 20-year renewable energy purchase agreements. Potential bidders can find additional qualification information and required forms here. Pre-qualification forms must be returned via email by Dec. 4, 2015. The approved solar project of a pre-qualified bidder must be located within Virginia, be interconnected to the PJM Regional Transmission Operator (RTO) or Appalachian Power’s distribution system, and have a nameplate rating of 5 MW AC or more. An approved project must have started construction after Jan. 1, 2013, and be capable of being operational by Dec. 31, 2017. Solar projects selected by Appalachian through the RFP process will be submitted to, and be conditioned upon receipt of appropriate orders from, the required regulatory authorities. Appalachian Power currently has 375 MW of wind energy and 799 MW of hydro generation in its portfolio of power generation. It seeks to further diversify its fuel sources in the future and include utility-scale solar power in that mix. Appalachian Power has 1 million customers in Virginia, West Virginia and Tennessee (as AEP Appalachian Power). It is a unit of American Electric Power, one of the largest electric utilities in the United States, delivering electricity to more than 5 million customers in 11 states. AEP ranks among the nation’s largest generators of electricity, owning nearly 32,000 MW of generating capacity in the U.S. AEP also owns the nation’s largest electricity transmission system, a 40,000-mile network that includes more 765-kilovolt extra-high voltage transmission lines than all other U.S. transmission systems combined. Alliant Energy is seeking to expand its renewable energy generation with solar power. Alliant Energy’s Iowa utility is issuing a request for proposals for new solar projects that could increase its system-wide solar generation by 50 percent. The request is to build solar projects between one and 10 MW within Alliant Energy’s Iowa service territory, which could power between 200 and 2,000 average homes. The RFP seeks a variety of options and configurations for new solar generation in Iowa, and the company hopes that developers will bring innovation to their proposals. Alliant Energy has helped Iowa customers connect 1,650 individual solar or wind systems to the electric system, and recognizes that different customers need different options. Interested developers should email sellmypower@alliantenergy.com for a vendor pre-qualification form. The RFP solicits utility ownership and/or long-term Purchased Power Agreement (PPA) proposals for new solar resources. The RFP is requesting that respondents install up to 10 MW of solar nameplate capacity and supply energy to Alliant Energy’s Iowa customers beginning in fourth quarter 2016. Notification of Intent to Bid is due Oct. 15, 2015.